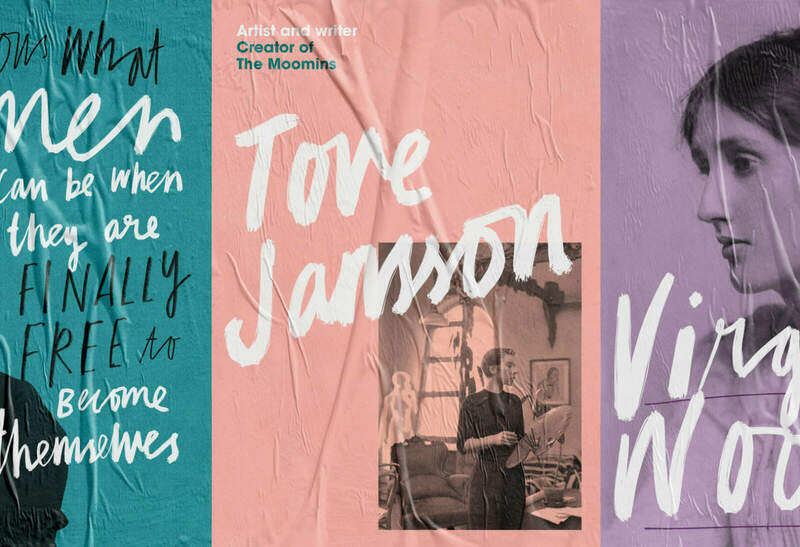 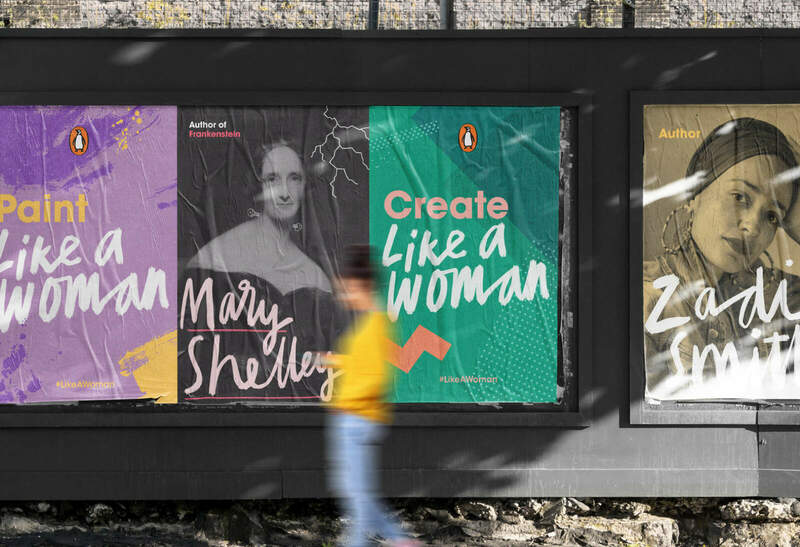 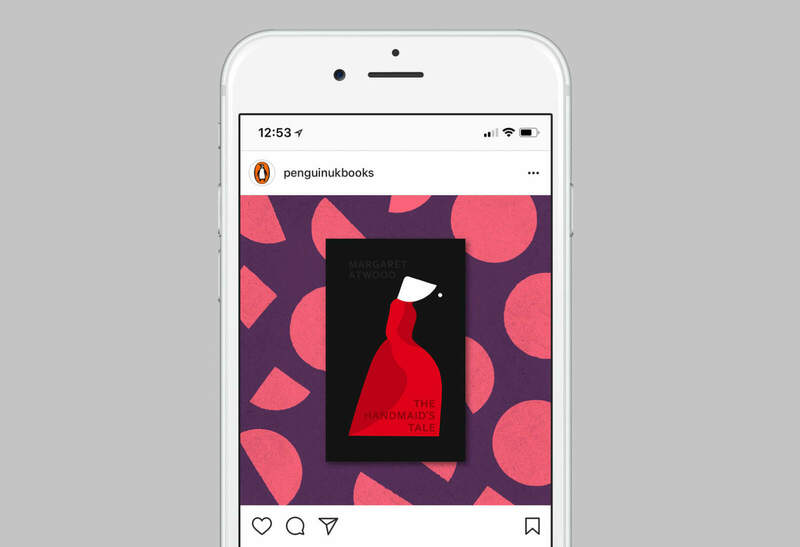 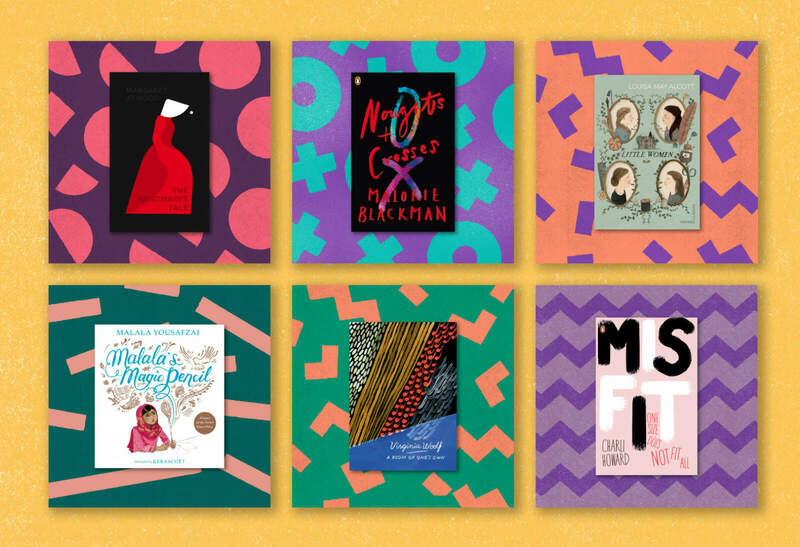 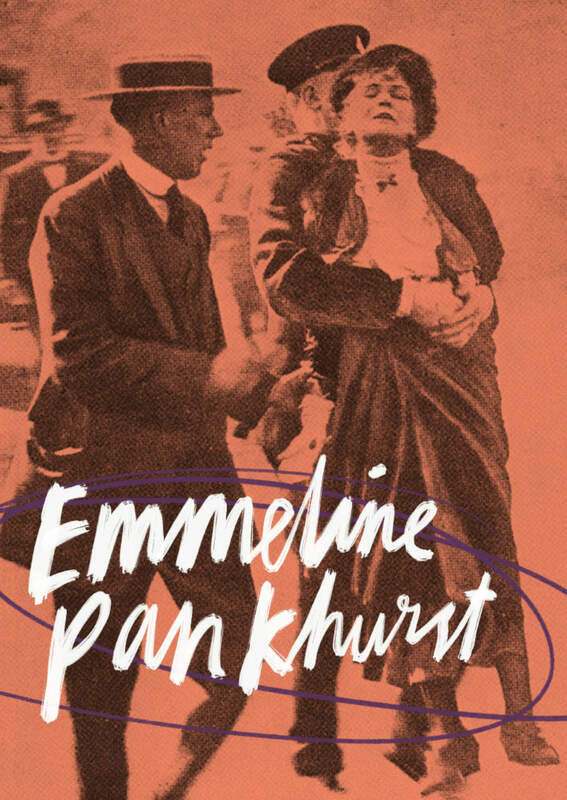 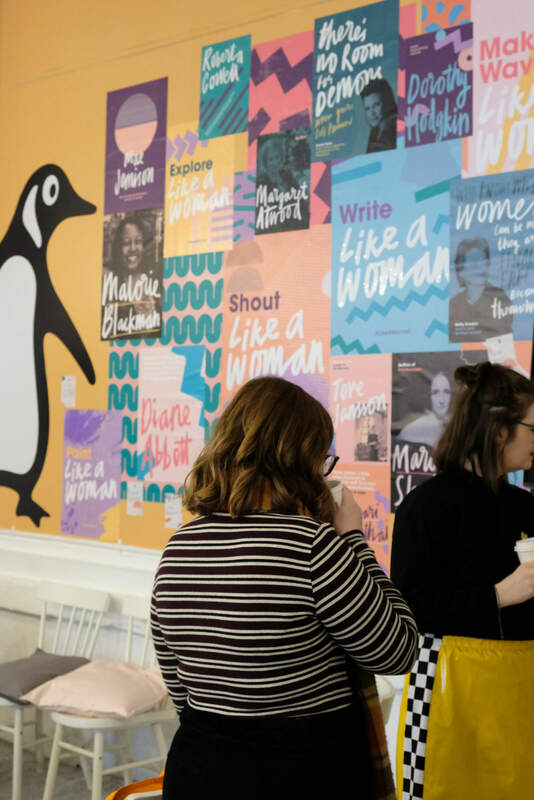 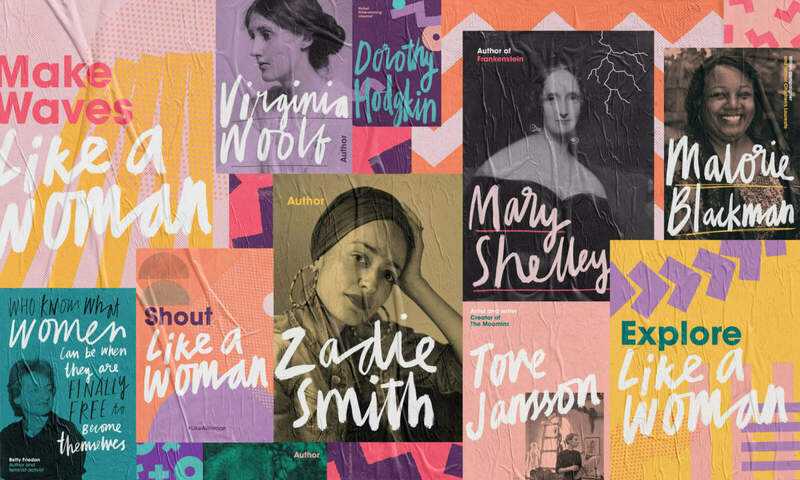 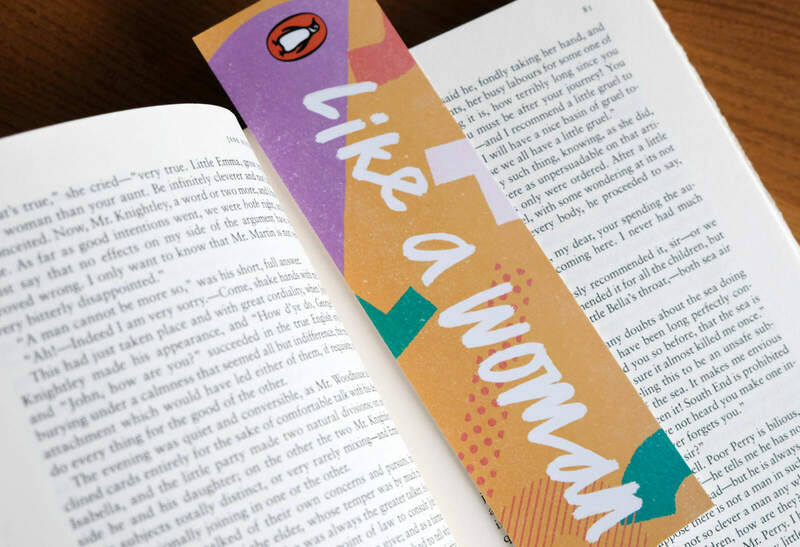 Penguin marked International Women’s Day with a campaign to celebrate women in literature. 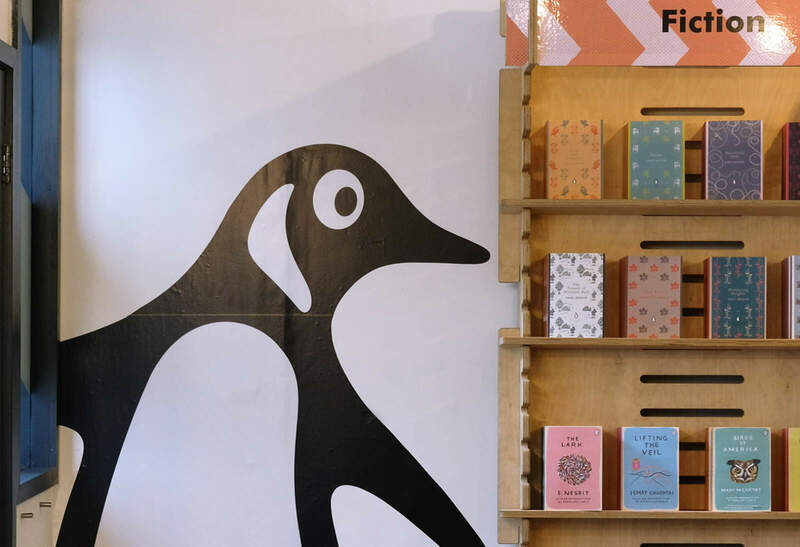 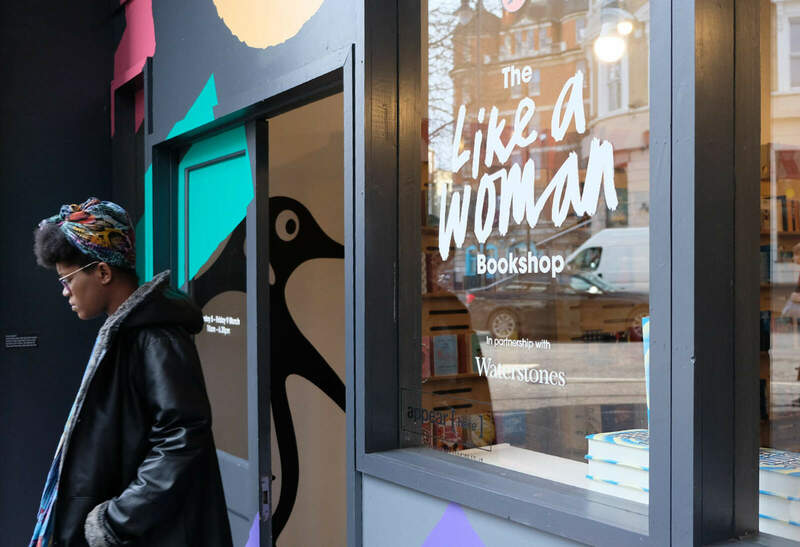 Working with their in-house creative manager, Zainab Juma, we developed the look and feel for the campaign and a pop-up bookshop in East London. 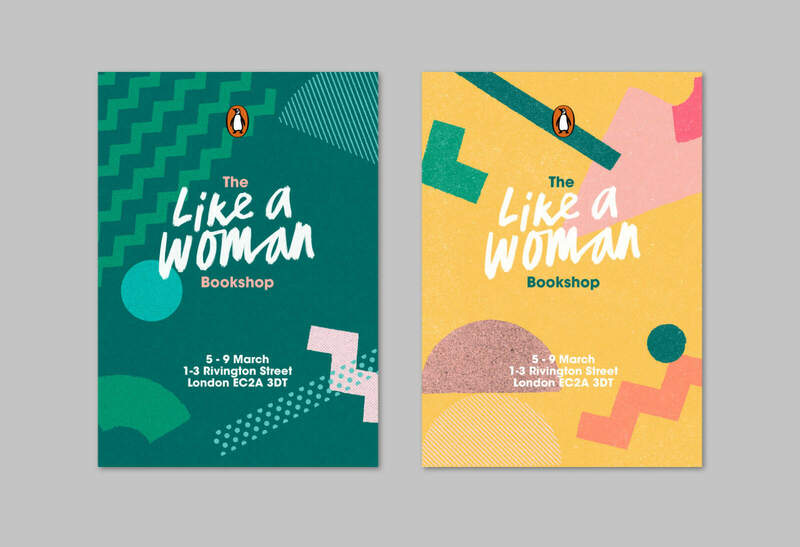 Postcards, posters, signage, and interior features for the bookshop use hand-written lettering and unique, one-off patterns. 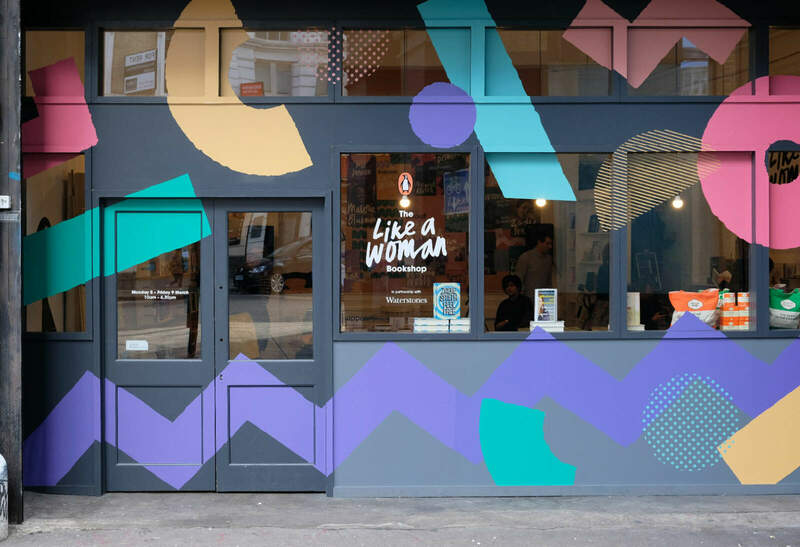 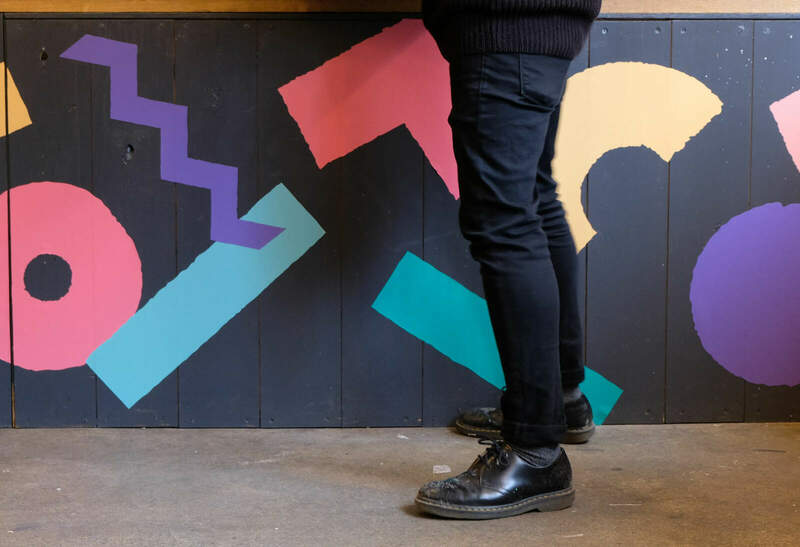 The result is a bold and colourful identity to celebrate strength and confidence.